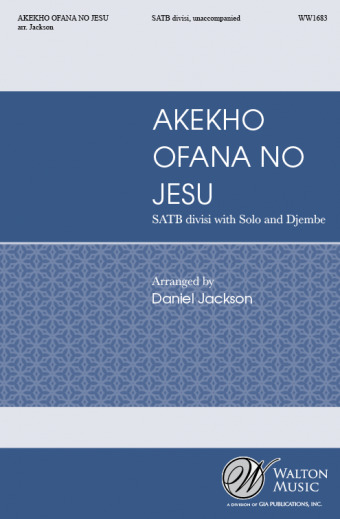 Akekho Ofana No Jesu is an African tradition song sung by congregations across the African continent. Extremely dynamic with solos and improvised percussion. The middle section includes double choir - but the double choir is optional and simply repeats material that has already been sung. Achievable for a wide variety of levels.